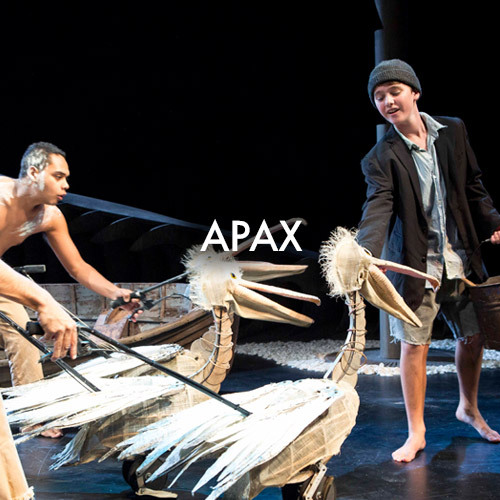 We are very excited to announce that PAC Australia’s 33rd annual Performing Arts Conference REAP: more, deeper, different and the national Performing Arts Exchange [PAX] will be held from 26-29 August, 2019. We’re heading for sunshine central – partnering with the Horizon Festival, our home for four full days will be The Events Centre Caloundra, where we will focus on the fundamentals of audience development. This year we are taking a practical approach. We’re providing you with the nitty gritty stuff, the real-world problem-solving stuff that you can apply tomorrow. REAP is about focusing on audiences; how we do things to maximise output and make it easier to succeed – providing the mechanisms, creating desire and finding the people that will meet you in the spaces where the amazing moments happen – where you can take risks and they will lean in and pay attention. 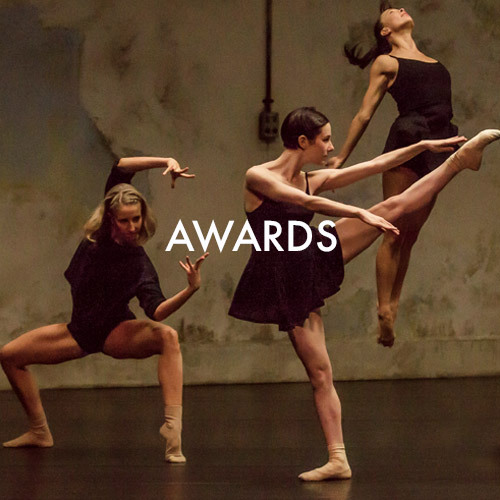 PAC Australia’s conference is acknowledged as one of the most significant annual gathering of performing arts professionals anywhere in Australia. It brings together international, national and local speakers and provides a platform for intensive discussions, learning, debate and networking. At PAC Australia we’re here to help you stay ahead of the curve, providing access to world’s best practice. Our first keynote speaker is audience engagement specialist Bryan Joseph Lee, Associate Director of Special Artistic Projects from world leaders The Public Theater in New York. Mr Lee has an extraordinary list of professional credits, being named Rising Leader of Color and serving on the Board of Governors for Theatre Washington DC. 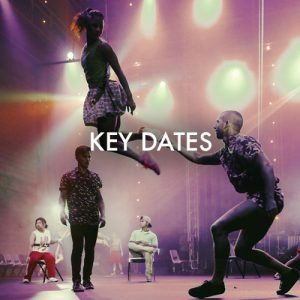 Combined with Australia’s only national multi-artform arts market, the Performing Arts Exchange, our partnership with the Horizon Festival sees us connecting our creative programs to make sure artists and presenters wring every last drop out of a week of performances, pitches, PD and networking. It’s one thing to identify what we need to do… it’s quite another thing to actually do it. The 2019 PAC Australia Conference will deliver practical audience development so that you, and the people you want to speak to can REAP the rewards. For continually updated information on keynote speakers, registrations and the REAP and PAX program, bookmark our Conference and PAX pages and follow us on Facebook. PAC Australia acknowledge the Kabi Kabi and Jinibara people, the Traditional Owners of the lands on which the conference is being held. We pay respects to Elders, past, present and emerging.